Directions: The following question is based on the accompanying Documents 1-11. The documents have been edited for the purpose of this exercise. Write your answer on the lined pages of the Section II free-response booklet. 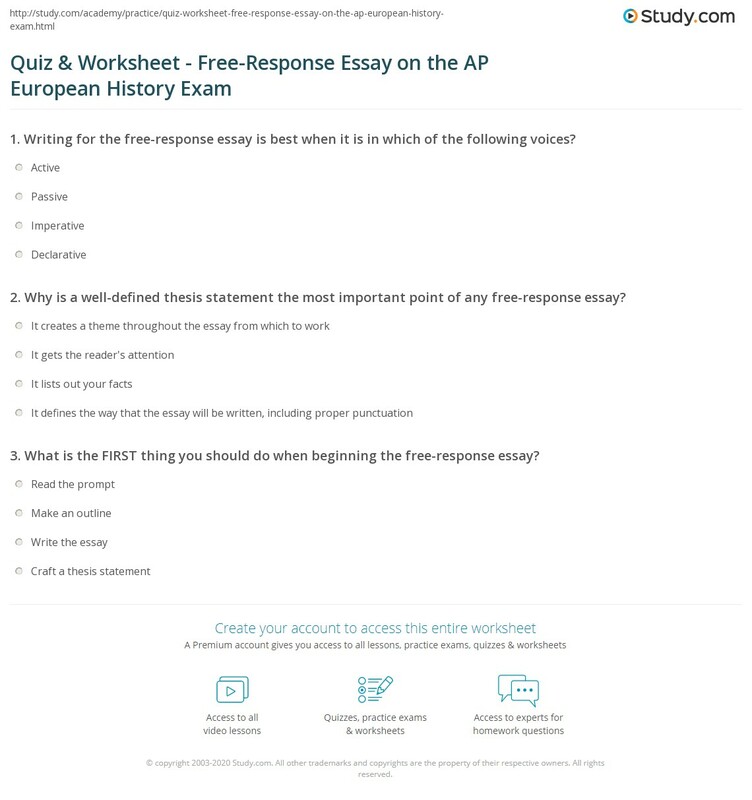 This question is designed to test your ability to work with and understand historical documents.